Fast Removal of your water damage restoration & cleanup problems. 24/7 Emergency Response to Marietta and Cobb County Residence. Network of adjusters, inspectors and remediation specialist all working on your behalf. Experience with all major insurance companies. Most structures can be completely dried out within three to four days with the proper equipment and processes. Marietta is a city northwest of Atlanta, in Georgia. Near leafy Marietta Square, an 1845 former cotton warehouse houses the Marietta Museum of History. Exhibits there focus on local history. The Gone with the Wind Museum, nearby, celebrates the film and the Margaret Mitchell novel. Northwest, trails lace Kennesaw Mountain National Battlefield Park, site of an 1864 Civil War battle. Our customers in Marietta, GA know they can count on us for fast response and quality service. Marietta and all cob county residence can rest assured that our crews will respond and be on site in one to two hours ready to work. The water extraction step removes the majority of the water from your home or property. 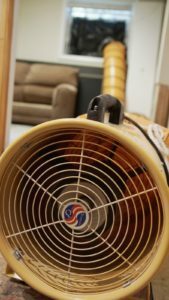 By performing a thorough water extraction process we can help reduce the drying time and help to prevent mold and other water damageproblems. We use powerful pumps and truck-mounted vacuum units to remove water from your property. 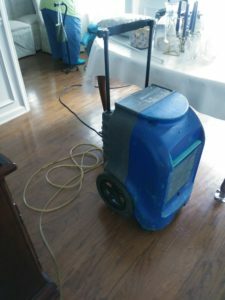 Water damage restoration dehumidifiers are key tools for drying and restoring your environment after water damage caused by leaky plumbing or a flood. Heavy duty and rugged, these dehumidifiers quickly and efficiently extract water, dry flooring and walls, and curb harmful mold growth.